We have been homesteading for five years and are working toward Grade A status on our farm in Buxton, Oregon. 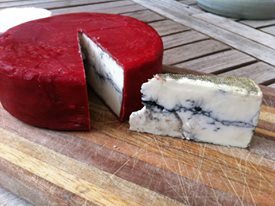 Our goal is to sell cheese in the Pacific Northwest starting in 2018. 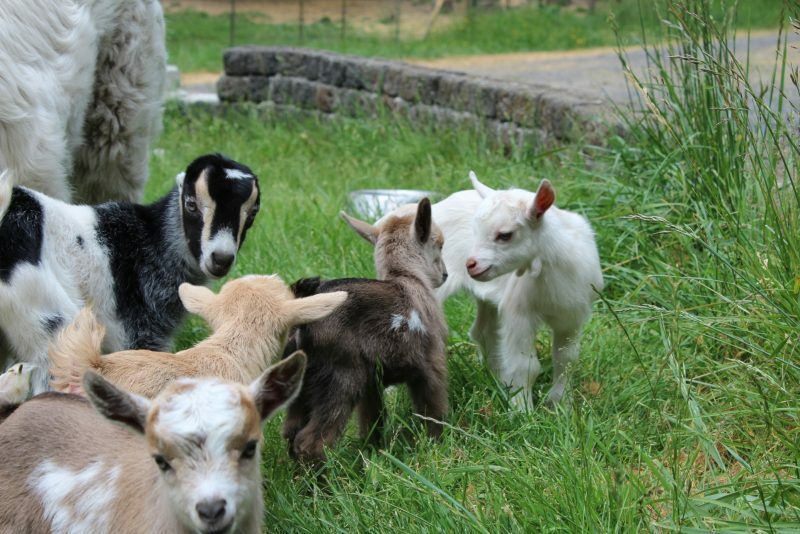 We breed LaMancha and Nigerian Dwarf dairy goats and Maremma Sheepdogs. Growing our own vegetables and raising chickens, ducks and American Guinea Hogs are part of daily life homesteading on our 40 acre farm. 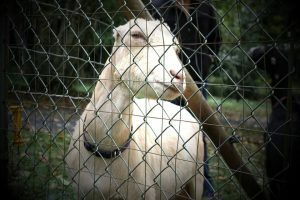 We have twelve breeding LaMancha does and two LaMancha bucks that have been carefully selected. We adore LaManchas for their loving dispositions, the quantity and quality of their milk and their ability to milk for years on end without re-breeding! The perfect breed, and an Oregon native. 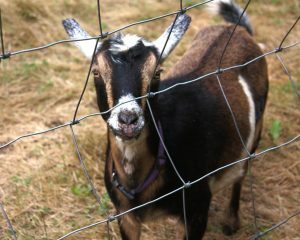 Eight adult Nigerian Dwarf does and two bucks call Devil Goat their home, including our very first pet goat, Doris. 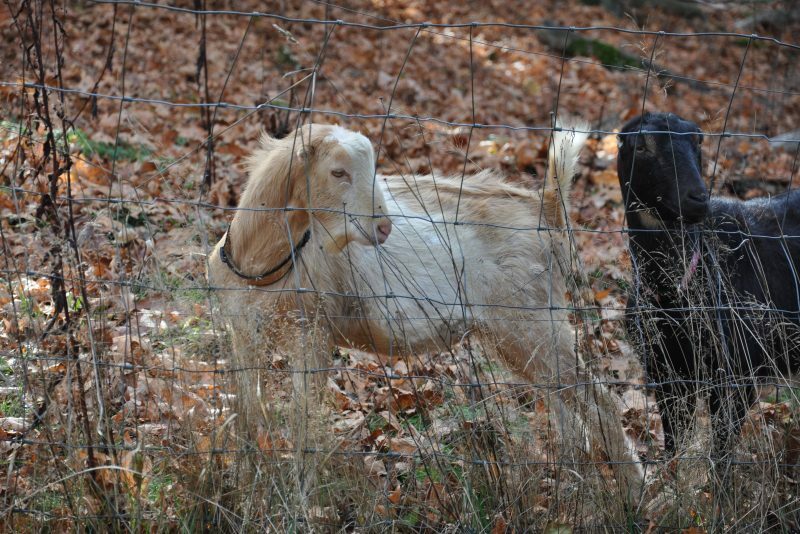 Nigerian Dwarf goats have the highest butterfat in their milk and make wonderful cheese. We like to keep our herd at least 40% ND when possible. Our website is currently undergoing a rebuild. For now, please keep up with us on our Facebook page. 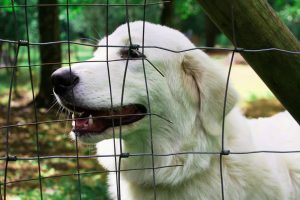 Artemis is a 3 year old Maremma Sheepdog whose favorite time of year is kidding season! She adores baby animals and children in particular, but strikes a fearsome pose when required. Zinfandel is our largest old dame and certainly the friendliest. This lady will expect a head scratch before the milking begins. She has been in milk for over 15 months and just doesn't seem to quit. Doris was a mother's day present in 2012. She has since helped inspire the purchase of a 40 acre farm, years of cheese-making practice and the advent of an exciting new business. 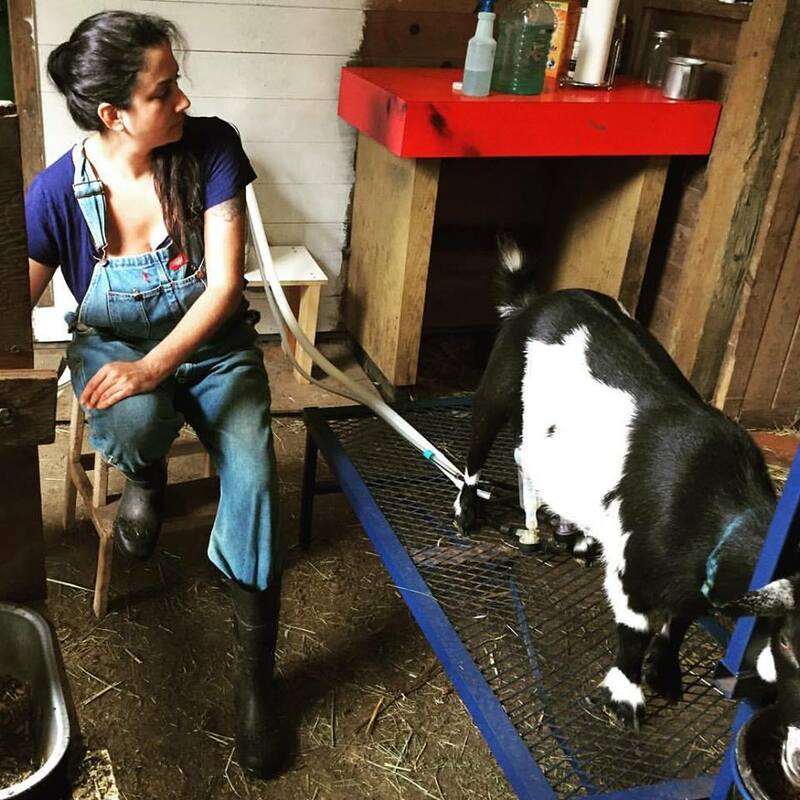 Jess is one half of the leadership of Devil Goat Farm. Her primary roles involve daily chores, assisting in all kiddings, business management and of course, cheesemaking.